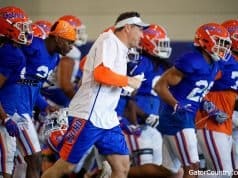 The nation's second ranked wide receiver had a great experience in Gainesville this weekend. 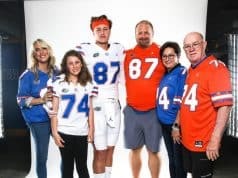 Ben Martin's visit to Florida went so well that the Gators are definitely a player for his services. OT Anthony Davis will more than likely announce his commitment at the US Army Bowl. 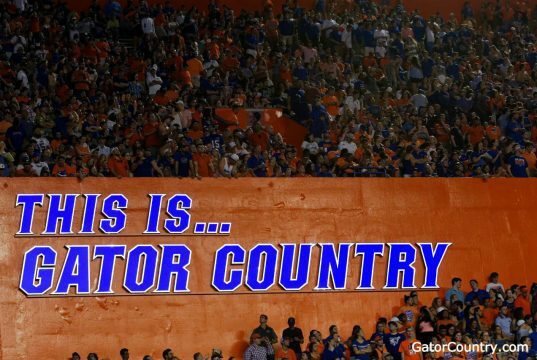 Sidell Corley remains steadfast in his commitment to the University of Florida. Nease offensive guard James Wilson remains committed to the Trojans. Bryan Waggener is hearing from other schools but he is firmly committed to Florida. This Winter Park star safety/wide receiver is starting to see the offers rolling in. Gerald Jones still hasn't narrowed down his choices from his six favorite schools. Lorenzo Edwards plans three more official visits before he makes a final decision. Michael and Maurkice Pouncey talk about dealing with negative recruiting tactics from other schools. Five star DL D'Angelo McCray says decision time is soon; drops childhood favorite from list. The electrifying back from River Ridge, LA reminds a lot of people of Reggie Bush. The US Army All-American is nowhere close to making a final recruiting decision. Clemson and Florida are the front runners for Chris Culliver of Garner, NC. Sidell Corley's visit to Florida for the LSU game only reaffirmed his commitment to the Gators. 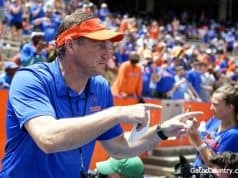 RECRUITING: Van Dyke visiting Gators in Nov.
After Hicks's visit to The Swamp for LSU, the Gators stand tall for Hicks' services. 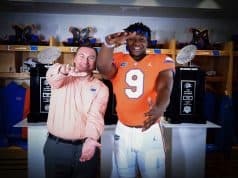 RECRUITING: Toliver – a play maker for UF?